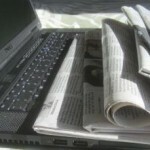 The Caravan (mccaravan.org) is the online newspaper of the Mount Carmel High School students. Mount Carmel is an all-boys Catholic high school founded in 1900 by the Carmelite Order of priests and brothers. 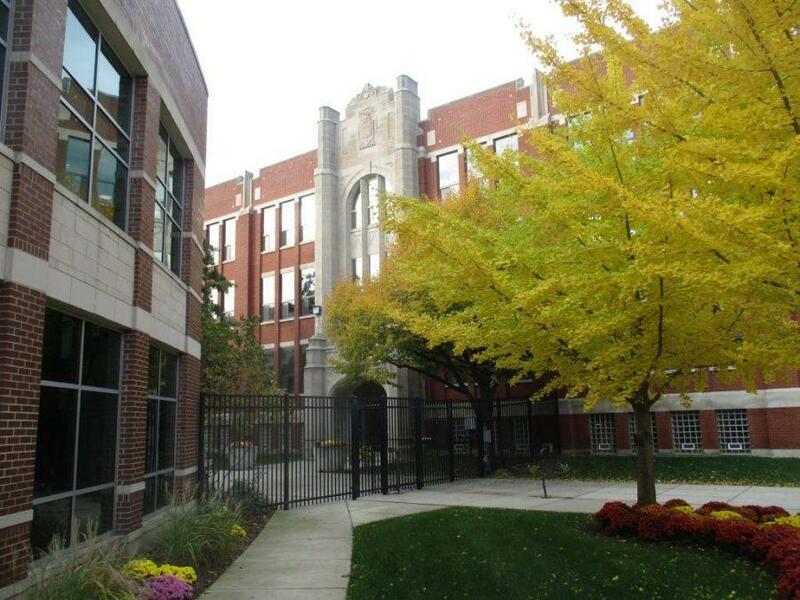 The school is located at 6410 S. Dante Avenue, Chicago, Illinois 60637-3896, phone 773-324-1020. Students not enrolled in journalism classes are encouraged to submit articles and/or photos for consideration on any appropriate topic of interest to Mount Carmel students. Mount Carmel offers students opportunities to explore other aspects of journalism through the Oriflamme yearbook, the Caravan Broadcast Network and the 21st Century Media class.